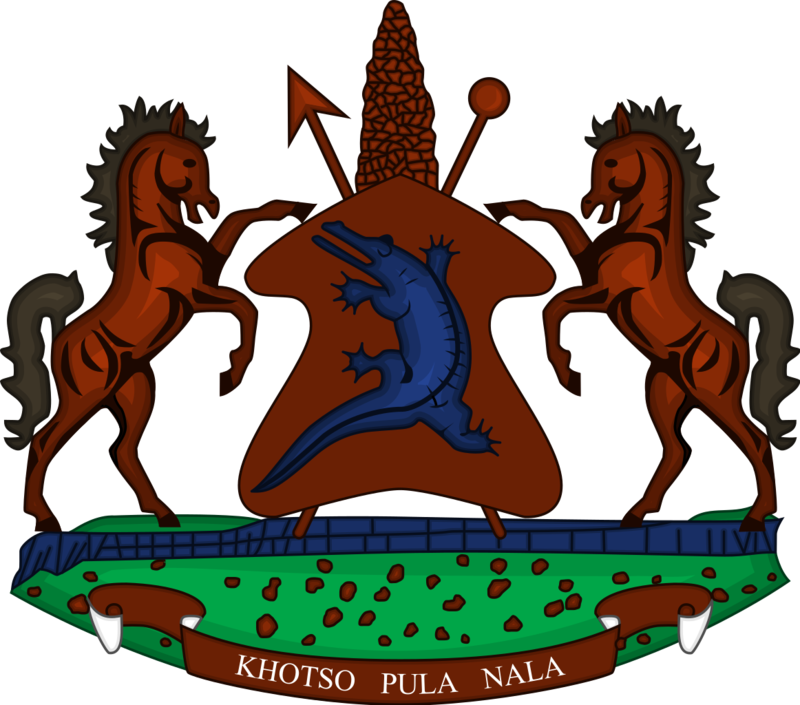 The Prime Minister, Dr Motsoahae Thabane officiated launch of the newly acquired Lesotho Defence Force (LDF) helicopter nicknamed Thaba Putsoa at the ceremony held at the Mejametalana Air Wing on Wednesday. Speaking at the ceremony, the Prime Minister said it was a great honour and privilege for him to officiate the commissioning parade of the newly acquired LDF H125 Helicopter. ‘This is a remarkable achievement for the Lesotho Defence Force, in particular the LDF Air wing. We have just heard from numerous speakers the narrative background of circumstances leading to the acquisition of this helicopter,’ he remarked. Dr Thabane therefore said expressed his appreciation and delight to officiate the important occasion. He further said in the whole history of humanity, every nation has different needs for military forces to support its strategic and operational requirements. He added that these needs are determined by the civil authority from the basis of their composition structure, equipment, and the use and maintenance of available facilities and services. He stressed that they are gathered to witness the commissioning of the LDF H125 helicopter into the Lesotho service fleet inventory, adding that this commendable achievement deserves recognition taking into consideration the cognizant strategic importance of the LDF Air Wing. ‘From this given background, the LDF Airwing is widely applauded for the significant role it playing supporting the government of Lesotho through its ministries, other private organisations as well as individual clients in humanitarian assistance operations. 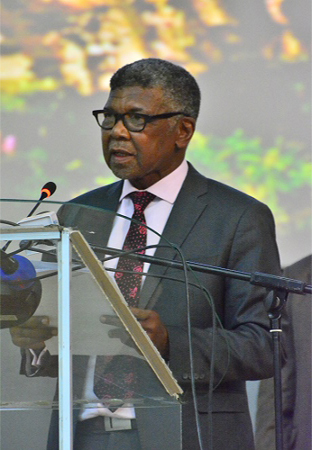 The Prime Minister said the multitude of the role executed by the LDF Airwing proved the importance of the need of maintaining a viable air arm unit within the LDF in the service of the people of Lesotho and the region at large hence it is a great honour to grace this occasion in a befitting manner. ‘This commissioning parade marks in-service date of the new H125 operational status bearing a mission tail number LDF-19 nicknamed Thaba-Putsoa’, he concluded. The Minister of Defence and National Security, Mr. Sentje Lebona extended his vote of thanks to the army partners whom he said played a pivotal role in ensuring that the acquisition of the aircraft becomes a reality. The Minister said it was only in October last year when the army commissioned another helicopter. 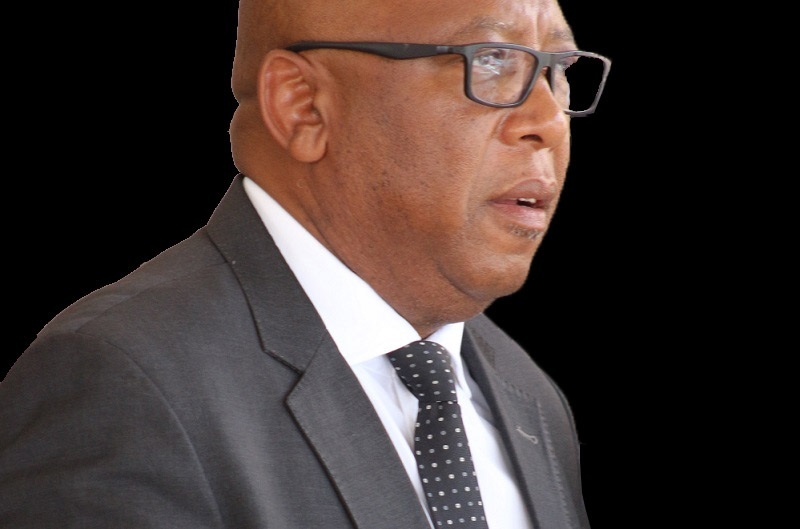 One of the LDF partners, Managing Director of Lesotho National Insurance Group (LNIG), Mr. Ralitapole Letsoela said he had no doubt that they were gathered to solely remember the day as a happy one on which the LDF welcomed its newest member in its aircraft fleet. Whilst the replacement of an aircraft following misfortune is itself an occasion for celebration they must not lose sight of the fact that prudent prior arrangements were actually what have made bearable the effects of what would otherwise be a devastating loss. ‘Loss is unplanned and like death comes sneaking in the night and strikes when least expected thus causing mayhem and hardship,’ he explained. 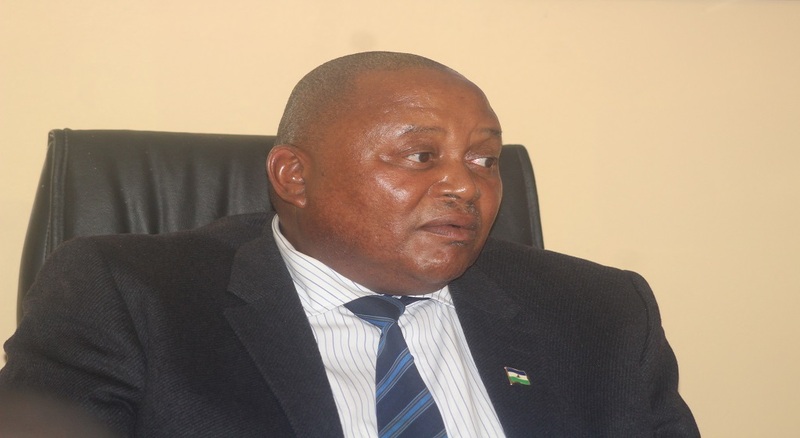 Mr. Letsoela said it was notoriously difficult if not impossible to budget for a loss and therefore the Lesotho Defence Force must be lauded for having demonstrated enormous foresight in ensuring that the country’s aircraft fleet enjoys the protection afforded by them, working together with the appointed brokers, AON who are now known as Minet Brokers following change of name. The Commander of the LDF, Lieutenant General Mojalefa Letsoela described the H125 as a high-altitude hot-day performer with a widened operational envelope that enables a greater military mission flexibility and performance than its competitors for similar class. ‘This dependable workhorse offers a wide range of operating capabilities coupled with speed, agility, power, safety and low direct operating costs.’ he commented. The army Commander said it also tasks out in performance with regard to numerous aerial supportive tasks. Day and night, under diverse weather conditions. “It would have been difficult for the Government through the Ministry of Defence to afford a timely compensation for the families of the victims and the secure funds for the replacement project amid the constantly rising procurement costs involved thereto had it not been for the intervention of the insurer,” he stressed. He said the EC 135 helicopter was insured at approximately replacement aviation market value equivalent to the purchase cost of two new H125 helicopters. The Commander therefore said the resolve was to procure two similar types of the same class configured with different military mission specifications. Present at the ceremony included cabinet Ministers, Southern African airbus representative from South Africa Mr. Arnaud Momtalvo, and the members of the army. The H125 replaces EC 135 that crashed in a tragic incident which occurred at Thaba Putsoa in April last year where two people lost their lives while two others sustained injuries. The helicopters are mainly used to carryout army operational functions as well as during disasters and to ferry election materials to the remote areas of the country among others.